The hotel offers 153 luxuriously bedrooms with magnificent views of the Clare Hills and Atlantic Ocean. The hotel is on the main bus and taxi routes with rail services linking counties & airports. 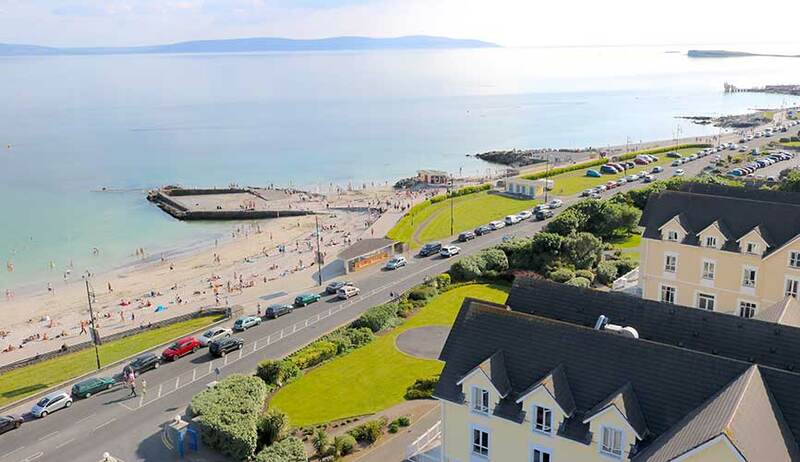 Galway has lots to offer; from beach walks to great night life. Weddings at Galway Bay are designed and seamless experiences. Our professional wedding co-ordinator guides couples every step of the way. Our luxury suites cater for both intimate and larger wedding parties – up to 400 guests. Our weddings capture the flavour of the Wild Atlantic Way. Galway Bay Hotel is one of the largest conferencing venue in Galway. It caters for over 1,000 delegates. 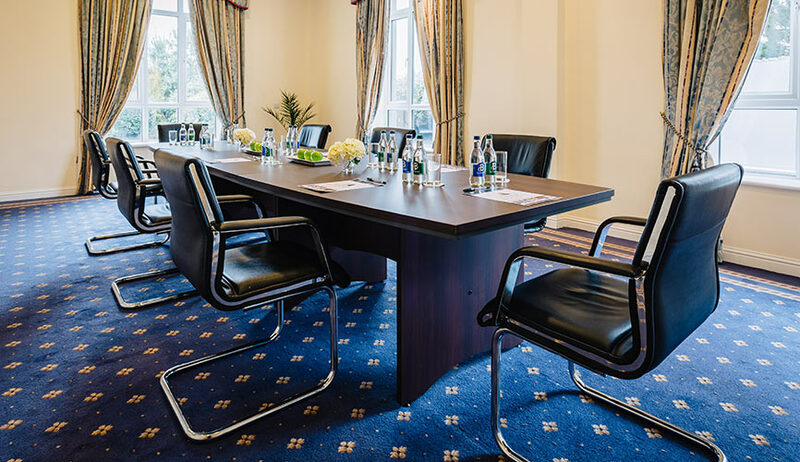 Our dedicated conference team ensures the smooth running for your meeting event. They will discuss all our services: WiFi, AV requirements, printing, car parking, and conferencing dining styles.